I had the pleasure to be a part of my cousin Glendon's wedding as he married one of the sweetest ladies I know. 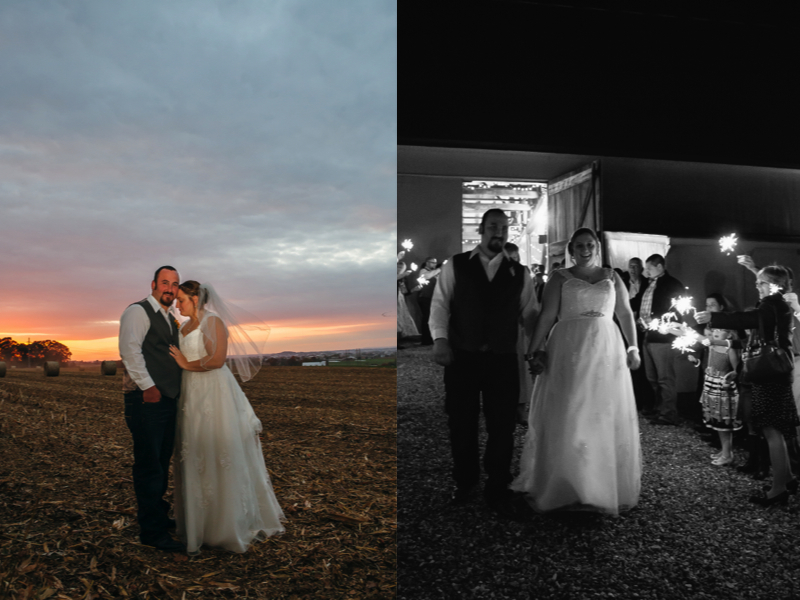 Sarah is a local photographer like myself and so it was great to swap ideas as the planning came together. Sarah prepped at her house with her girls and family surrounding her! Then had a heart tugging first look with you dad before she went to meet her soon to be husband. 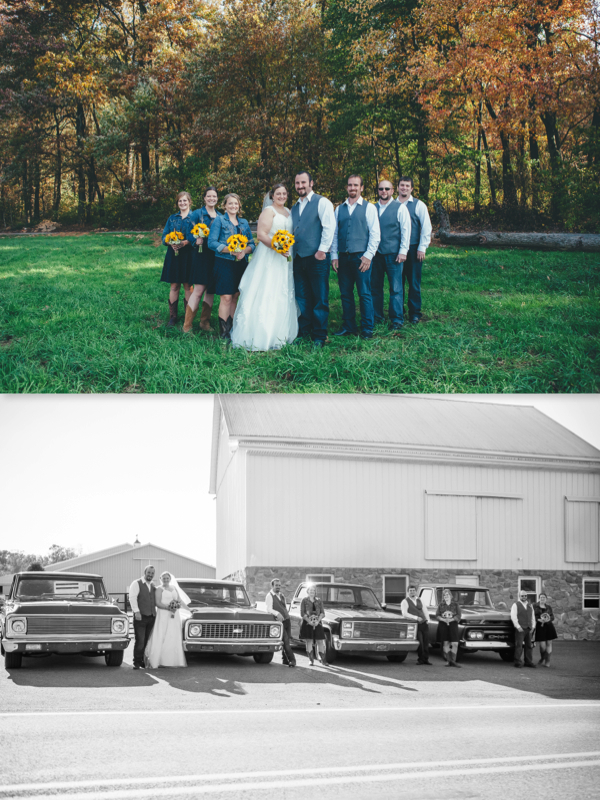 They went into photos at a beautiful horse farm as the fall leaves changed their colors. 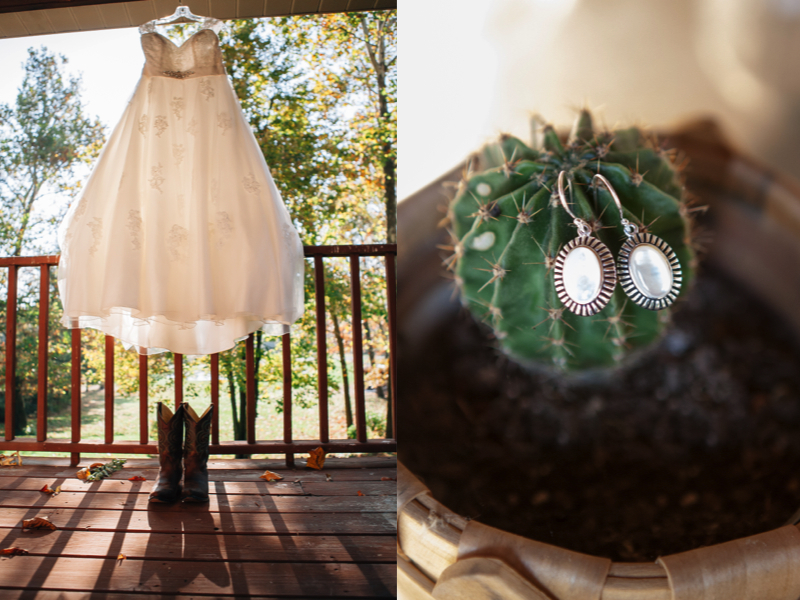 Then off to the Martin Barn for a relaxing ceremony & reception!